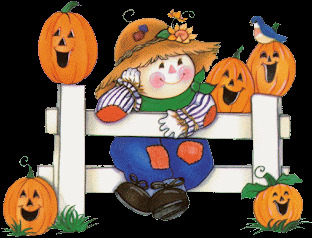 Enjoy the images we present below, between them you are going to find interesting ideas of carved Halloween pumpkins, I know they will be really useful for you if you are planing a party or if you want to decorate any place. 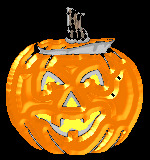 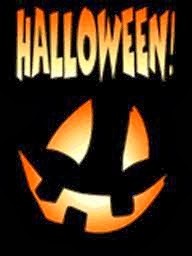 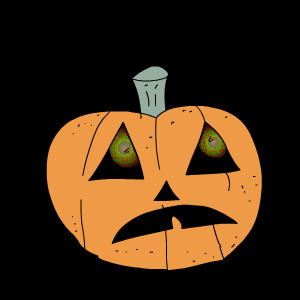 Also, you can use these images to create, send or share messages for this Halloween Day. 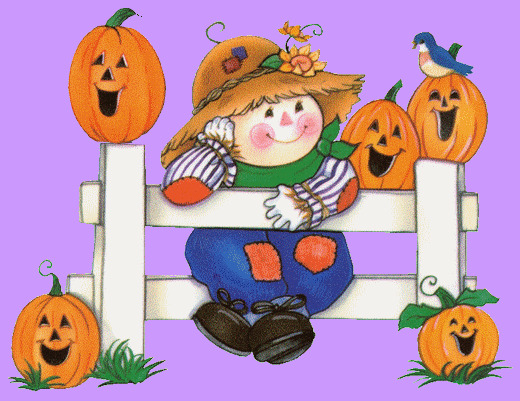 Halloween pumpkins moving their faces around a tender scarecrow. 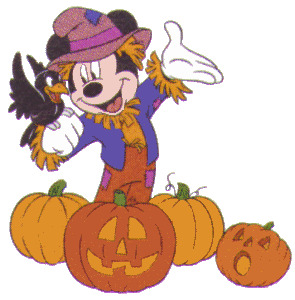 Halloween pumpkins, Mickey Mouse and a crow. 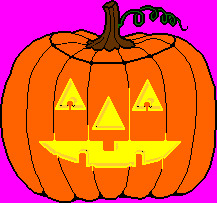 A Halloween pumpkin smiling with lights inside. 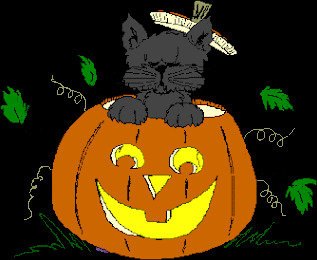 A Halloween pumpkin with a black cat inside. 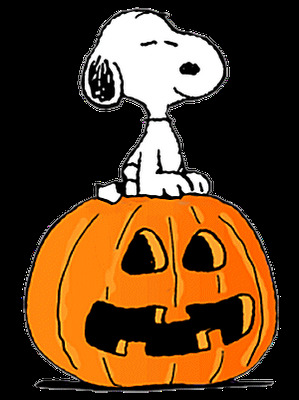 A Halloween pumpkin with Snoopy sitting on it. 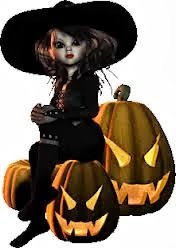 Halloween pumpkins with a beautiful witch. 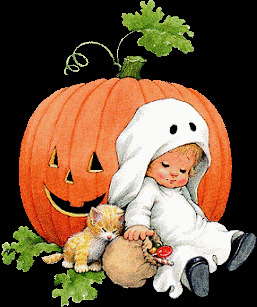 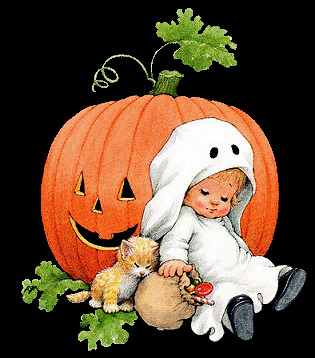 A Halloween pumpkin with an asleep baby dressed as a ghost and a cat sleeping next to him. 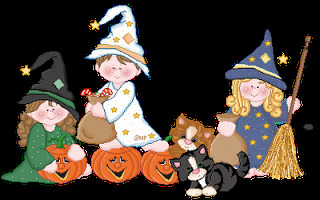 A group of Halloween pumpkins, cats, witches and a wizard.